RAINE: The Portmore Empire, Adidjahiem Records' arsenal of cutting-edge talent, has proven that they are at the forefront of Dancehall/Reggae's vibrant music scene with twelve Excellence in Music and Entertainment Award nominations this year. Scheduled for Saturday, March 12th in Kingston, JA, the EME Awards - nicknamed 'Jamaica's Grammys - recognizes the very best in Jamaican music, theatre, and entertainment. Reigning Dancehall champion Vybz Kartel, CEO of Adidjahiem Records and founder of the Portmore Empire, has been nominated for Dancehall Deejay of the Year (Male) and International Artist of the Year. 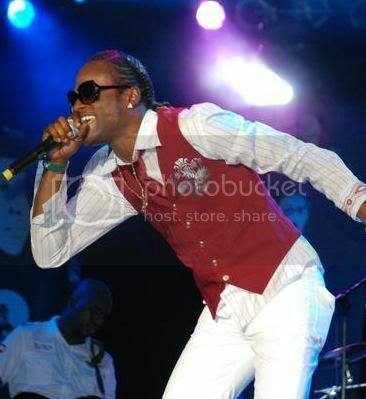 The controversial entertainer was a staple at the top of Dancehall charts around the globe in 2010, and scored a crossover hit with the single "Clarks." Featuring Empire protégés Popcaan and Vanessa Bling (Gaza Slim), "Clarks " spent over 40 weeks among the top three Reggae songs garnering the most radio play in North America, and was featured on the television show So You Think You Can Dance Canada and on a segment about Jamaican dance on CNN. 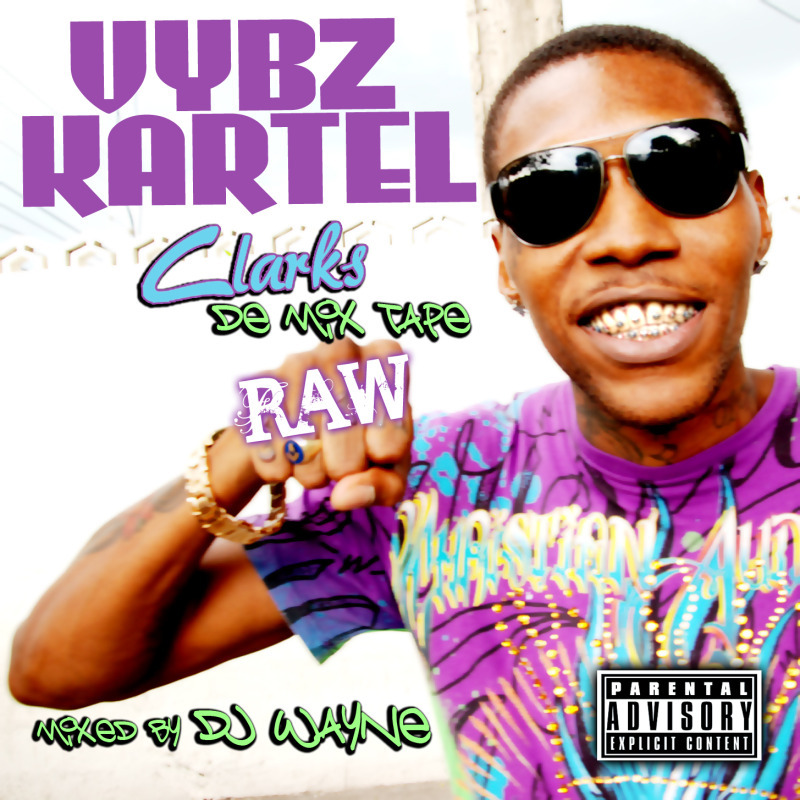 "Clarks" is nominated for Dancehall Song of the Year and Collaboration of the Year. "Vybz Kartel is the epitome of Dancehall right now, so news of my six nominations comes as no surprise," states Kartel, who was, however, surprised he wasn't nominated in the Artist of the Decade category, noting that since his arrival as a deejay in 2002 he has been named Best New Artist, and Deejay of the Year numerous times by various institutions. Last year, he collected three EME Awards and last month Kartel collected five trophies, including Favorite Dancehall Artist (Male) and Favorite Artist of the Year, at the Youth View Awards. Popcaan, who also scored local hits with "Gangster City ," and "Dream ," is nominated for Best New Artist (Male), while Vanessa Bling is nominated for Best New Artist (Female) along with label mate Sheba. Empire deejay Shawn Storm also came to prominence last year with the singles "Vybz Party," and "My Life," which topped Reggae charts in Jamaica and Miami. "My Life" has been nominated for Reggae Song of the Year. "My Life' is a song that is very special to me, it's about my personal struggles as an artist and with my family," states Shawn Storm, who is also nominated for Breakthrough Artist of the Year. "This nomination for Reggae Song of the Year is incredible, I'm honored and grateful." Ainsley "Notnice" Morris, the Empire production wizard behind the Gangster City, S-Class, Duss, and Street Vybz riddims, has been nominated for Producer/Label of the Year. Founded in 2006 by Vybz Kartel, the Portmore Empire started out as a group of young entertainers hailing from Kartel's hometown of Waterford in Portmore, St. Catherine. Over the past five years, the Empire has grown to encompass some of the island's leading talent from St. Catherine, Kingston, St. James and various other parts of the island. Members of the Portmore Empire include EME Award winners Jah Vinci and Mertial, past nominee Indu, Doza Medicine, Maxwell, and new recruits Singa Blinga, Tommy Lee, and Lenny Mattic. The 2011 EME Awards will be held on Saturday, March 12th on the East Lawn of the historic Devon House property. Hip Hop stars Eve and Trina will be performing alongside an esteemed line-up of Jamaica's biggest and best names in entertainment. Music fans are encouraged to cast their votes for this year's EME winners at www.emeawards.com. Purchase Clarks the Mixtape .